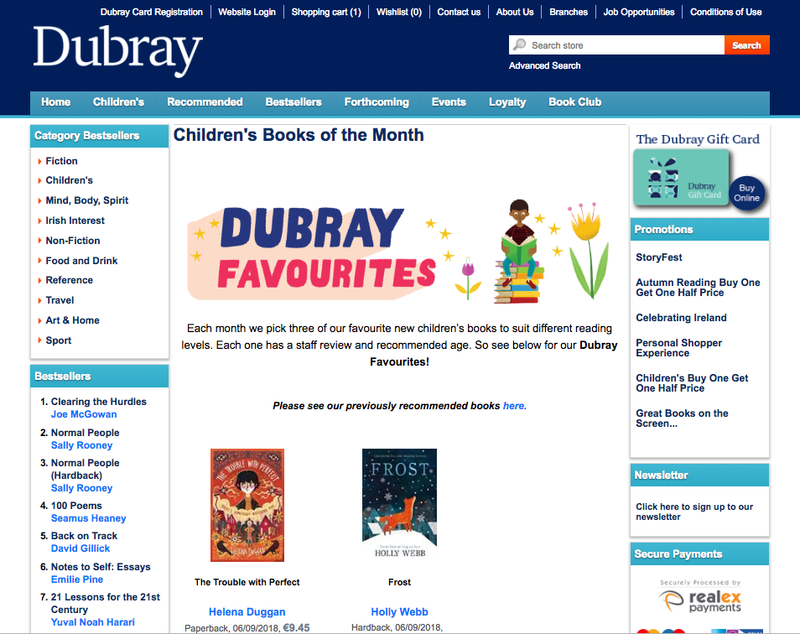 The Trouble with Perfect has been picked by Dubrays as one of their Dubray Favourites this month. 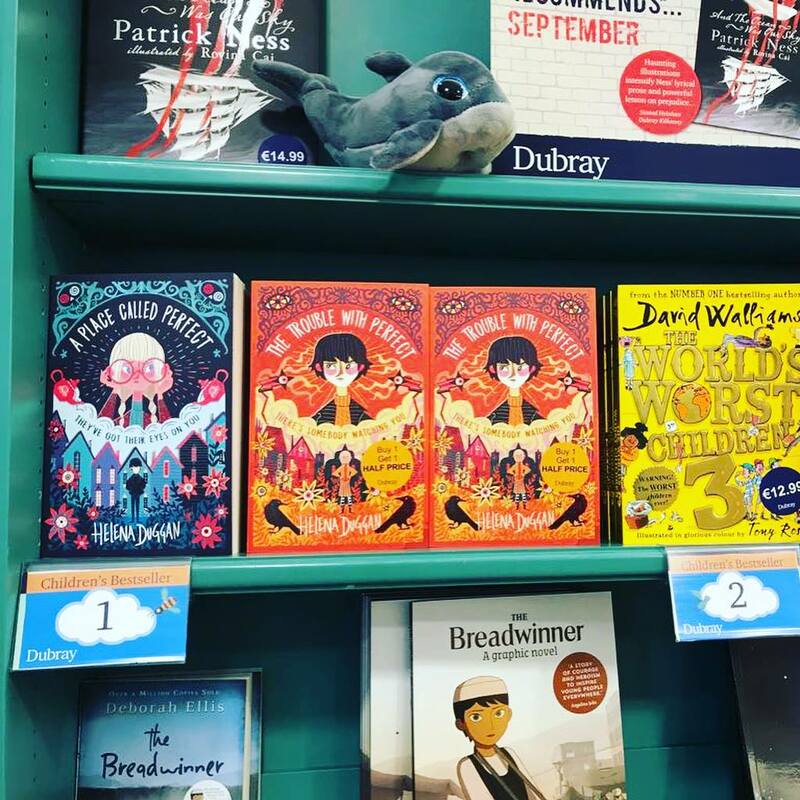 Thank you to everyone there and especially Sinead the Children’s Buyer in Kilkenny for recommending Trouble! 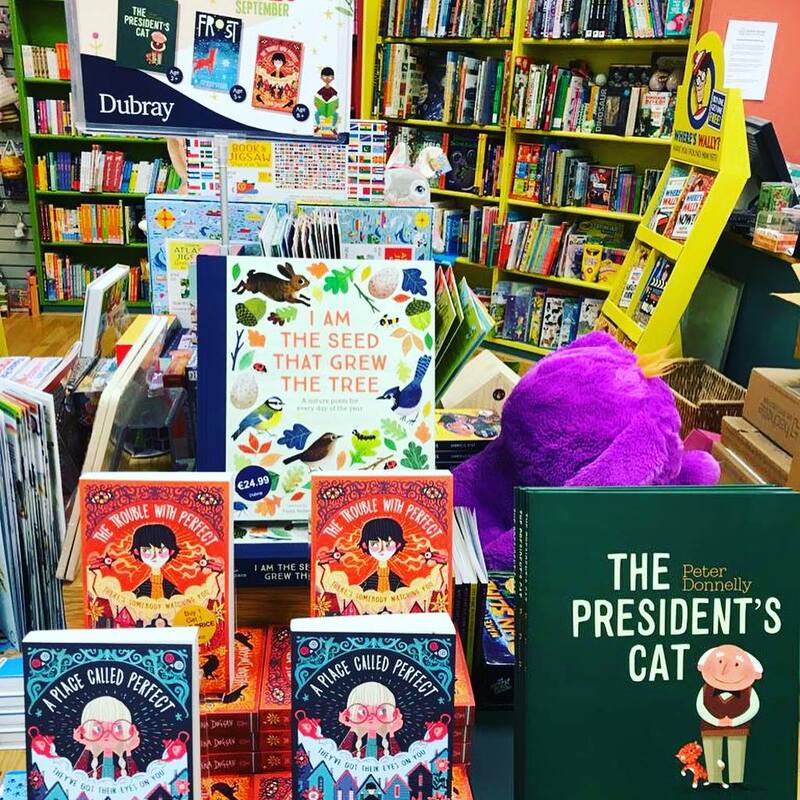 Also it’s no 1 in their Kilkenny Bookshop which is a huge bonus!